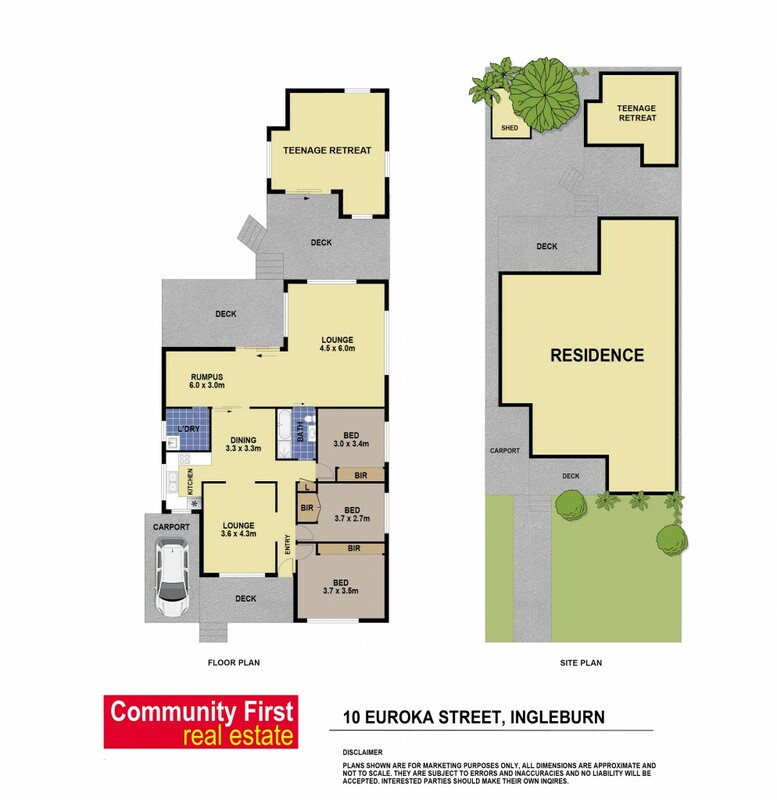 Set on a generous block of approximately 557sqm, this brick home with teenage retreat is only 1.5km from Ingleburn Station, a short walk to the Ingleburn CBD and local schools. This is an opportunity not to be missed. The main house boasts 3 good sized bedrooms with built ins to all, two large living areas with split system air conditioners in each, separate dining and rumpus rooms, plus a neat and tidy U shaped kitchen. Outside, the covered entertainment area with timber decking leads through to the teenage retreat and low maintenance grassed area. Don't miss out. Call today to arrange an inspection time.